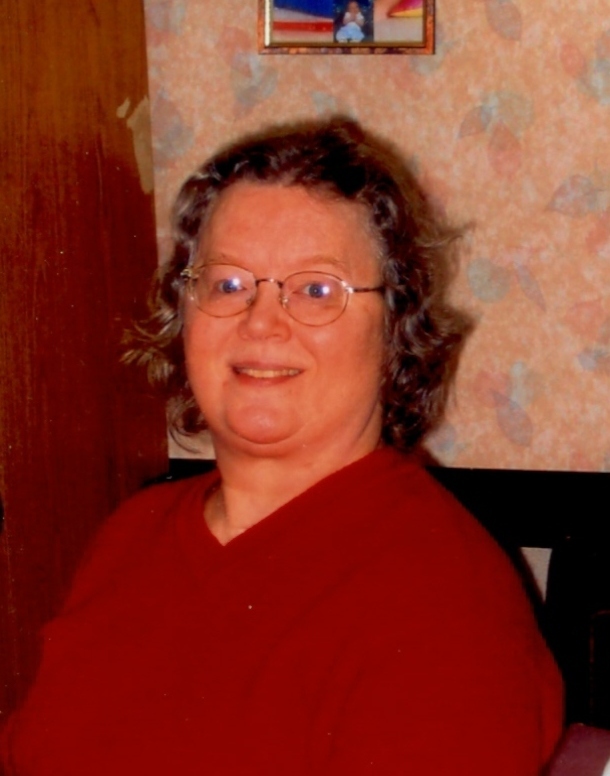 Carol Switzer, age 68, of Stockton, Missouri, and Kansas City, Missouri, passed away Monday, July 2, 2012, at North Kansas City Hospital after losing a battle with pneumonia. Carol was born March 14, 1944, to Leila and Evert Switzer. Carol had achieved her goal of a Masters Degree in Business and Science. She survived for 19 years after her horrific car accident in May of 1993. Carol is survived by her parents Leila Taylor and Evert Switzer; her daughter Angela Edwards and husband Bill; two grandsons: Joshua and Wyatt; her first husband Duane O’Dell; two brothers: Charles and Randal Switzer and their wives; seven nieces and nephews and five great-nieces and nephews. Carol will be greatly missed by her beloved family and friends. Funeral services were held on Friday, July 6, 2012, at 2:00 p.m. at Bland-Hackleman Funeral Home in El Dorado Springs, Missouri, with Larry Daniel officiating. She was laid to rest with other family members in the El Dorado Springs City Cemetery. Arrangements were under the direction of Bland-Hackleman Funeral Home. Pallbearers were Josh Edwards, Wyatt Edwards, Bob O’Dell, Randy Switzer, Chester McMillin and Gene Carnahan.